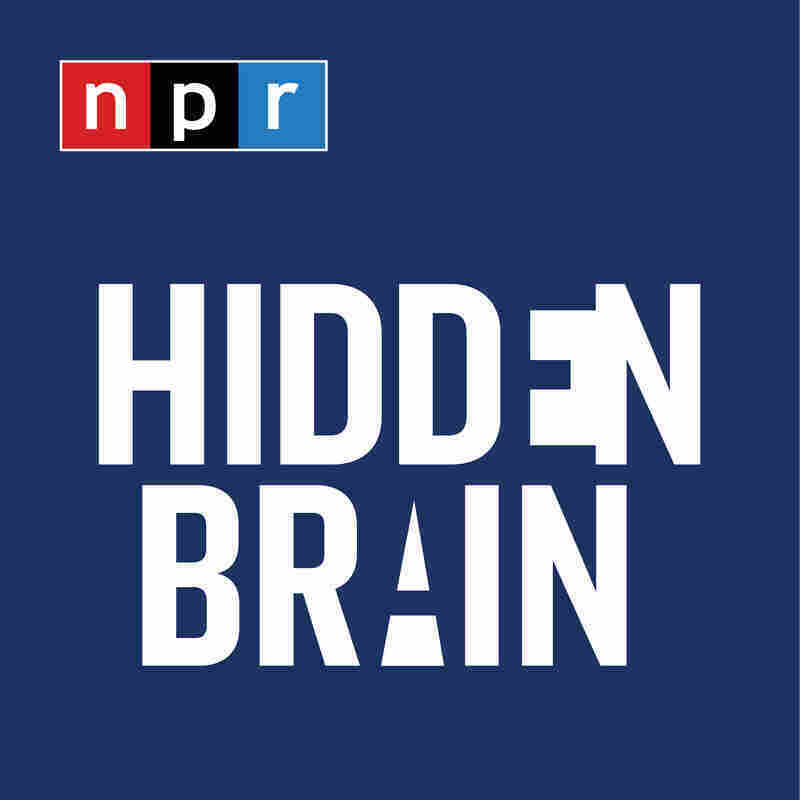 Misbehaving with Richard Thaler | Hidden Brain We don't always do what we're supposed to. We don't save enough for retirement. We order dessert when we're dieting. In other words we misbehave. 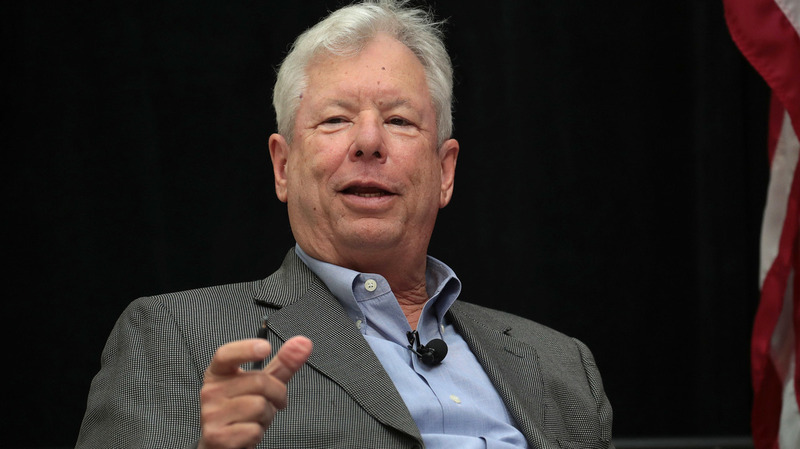 Nobel Prize winning economist Richard Thaler asks why. That's the title of Richard Thaler's most recent book: Misbehaving: The Making of Behavioral Economics. If you've read Thaler's previous book, Nudge, you know he's an economist who studies why people don't act the way traditional economists say they will. Thaler recently won the Nobel Prize in Economics for his contributions to the field of behavioral economics. Shankar Vedantam sat down with Thaler in fall of 2015 for an event at the Willard InterContinental Hotel in Washington, D.C. In this encore episode, we bring you the best parts from that conversation: They talk about why it's so hard to find a cab on a rainy day, how marshmallows can predict the future, and why the source of our money influences how we spend it.